What is Mortgage to Rent? 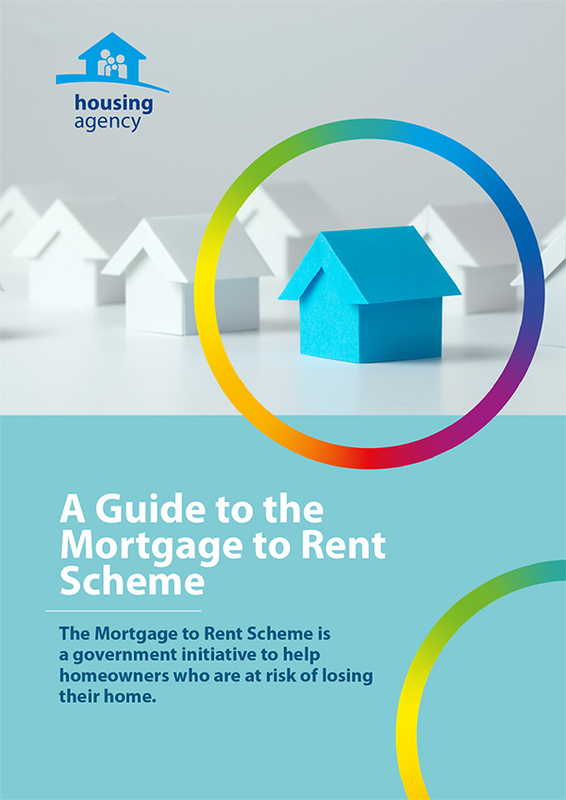 The Mortgage to Rent (MTR) scheme is a government scheme to help homeowners who are at risk of losing their homes due to mortgage arrears. It lets homeowners in mortgage difficulty switch from owning their home to renting their home as social housing tenants. The scheme is overseen by the Department of Housing, Planning and Local Government and is administered by the Housing Agency. The MTR scheme is a social housing option only available if you are eligible for social housing support and your mortgage is unsustainable. Under the scheme, you voluntarily surrender ownership of your home to your mortgage lender. This means that you give up ownership of the property. Under the MTR scheme an Approved Housing Body or private company can buy your home after you voluntarily surrender it to your lender. Approved Housing Bodies (AHBs) are independent, not-for-profit organisations, also known as housing associations or voluntary housing associations. They provide affordable rented housing for people who cannot afford to pay private sector rents or buy their own homes. Private companies are approved by the Department of Housing Planning and Local Government for the delivery of the MTR scheme and have been set up for this specific purpose and are registered with the Companies Registration Office. You no longer own your home or have any financial interest in it, but you can continue to live there as a tenant of the local authority or approved housing body. You pay an affordable rent, which is based on your income. So, if your income increases the rent increases, but if your income falls the rent decreases. This means that your rent is always affordable. Under the scheme, you become a social housing tenant with a right to have your housing needs met by the local authority indefinitely. This means that if your needs change, the local authority will provide alternative accommodation that meets your changed needs. Any change to your housing circumstance will be made in consultation with you. If your financial situation improves, you have an option to buy your home back. You can approach your lender and ask to be considered for MTR. The Abhaile service can assist you with this. If your lender does not consider you suitable for MTR, they must inform you of the reason(s) in writing. and a private company buying my property? Your tenancy agreement is a week to week tenancy but if you abide by the terms of that tenancy agreement you will remain the tenant of the local authority indefinitely. While the current lease on the property from the private company is for 25 years you will continue to have your housing needs met by the local authority beyond this term. You are a social housing tenant with a right to have your housing needs met by the local authority indefinitely. If your needs change, the local authority will provide alternative accommodation that meets these needs. The Abhaile Service will help you, if you wish, progress your Mortgage to Rent Application with your lender. An expert adviser can act on your behalf with the lender and will provide you with support and advice throughout the process. 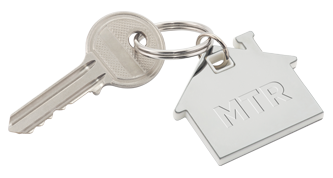 If MTR is an option for you, your lender will give you everything you need to apply for the scheme, including a letter stating that your mortgage is not sustainable. You will need this letter to apply for social housing support. You must apply for social housing support before your mortgage-to-rent application is submitted. The MTR process is outline in the MTR Step by Step Process Chart. If you have your mortgage with a local authority, you voluntarily surrender ownership of your home to your local authority who will then rent it back to you. Read more about local authority MTR. For additional information and to see if you are eligible for MTR contact your lender as they will be the main point of contact throughout the process. For all other mortgage related queries contact the Money Advice and Budgeting service (MABS) on 0761 07 2000 lines are open from 9am to 8pm Monday to Friday. You will no longer own your property, but you can continue living in your home as a social housing tenant and have a tenancy agreement with the local authority or housing association.